Our experienced, polite and kind chauffeurs drive you safe and sound, 24/24 and 7/7 .  Paris Navettes is a reliable company which has been at your service since 2010. We offer a transportation service by chauffeur driven car, on a simple booking until 24h beforehand. We provide a free fare estimate. Each one of our cars has a credit card terminal allowing you to pay with Visa, Eurocard, Mastercard or AmericanExpress.